With so many online resources these days searching for the latest in wedding trends is just a click away. 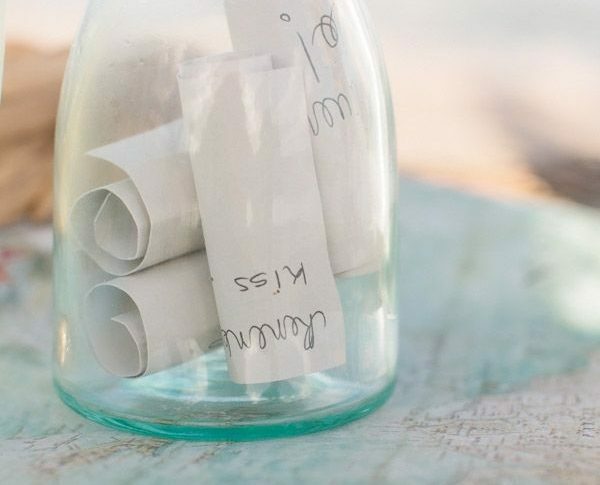 Whether looking to design a simple and elegant affair to something more rustic and shabby chic finding inspiration can be fun, but also daunting. 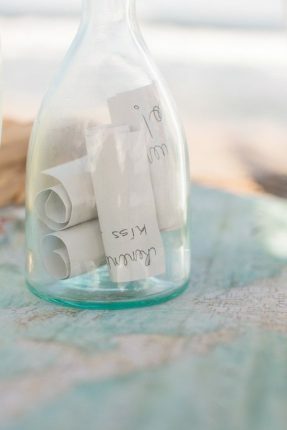 I LOVE weddings and I LOVE DIY projects so I thought I would share some of my favorite trends for the wedding season and how they can fit perfectly in with the décor and scenery here at the Portola Hotel & Spa. When planning your Monterey Bay inspired wedding, here are a few fun and easy ideas to play up a coastal theme! 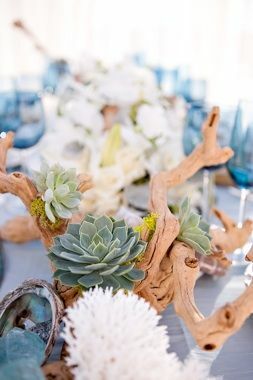 Decorating with driftwood and succulents provides a simple yet elegant feel to any table, add in faux coral and shell accents to tie in with a coastal theme. 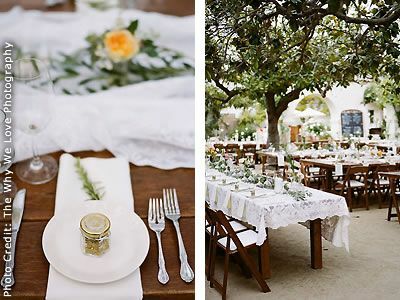 Subtle hues of white coupled with delicate linens add a rustic, yet charmingly romantic feel. Here, at the Memory Garden in Monterey right outside the Portola Hotel & Spa, this California-casual shabby chic wedding reception was breathtakingly beautiful. 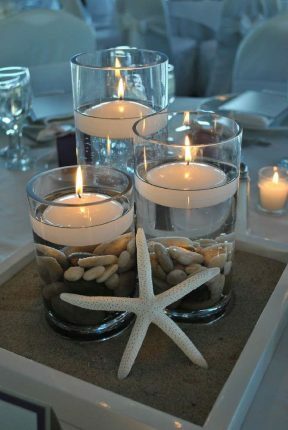 Grouped in odd numbers, lay out white tea lights or any candle of your choice float in water with earth toned river rocks set in a tray of sand, accented by faux sea stars or shells purchased from your local craft store. Forego the traditional guest book and find vintage bottles and local thrift shops for guests to send well wishes to the new couple. 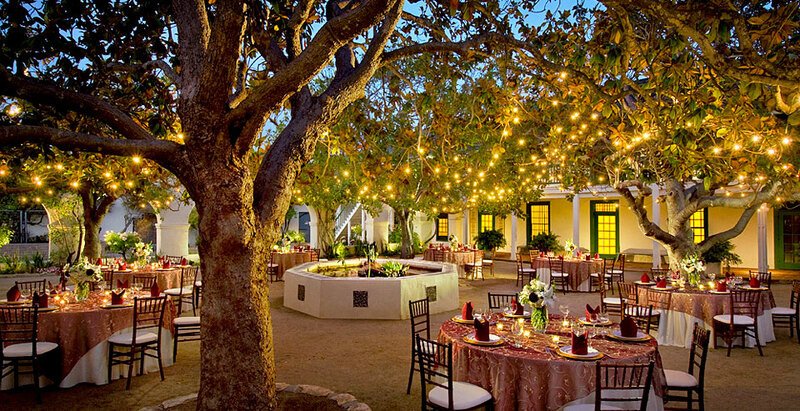 The smallest of twinkle lights in volume can transform any venue into a magical place. Pictured here is the Memory Garden, just steps from the Portola Hotel & Spa.